If you use the desktop version in the office and the online version on your tablet or home PC, there may be some frustration and confusion about what you can do in one, what you can do in the other, and what is the same in both. Here is, hopefully, some clarity. 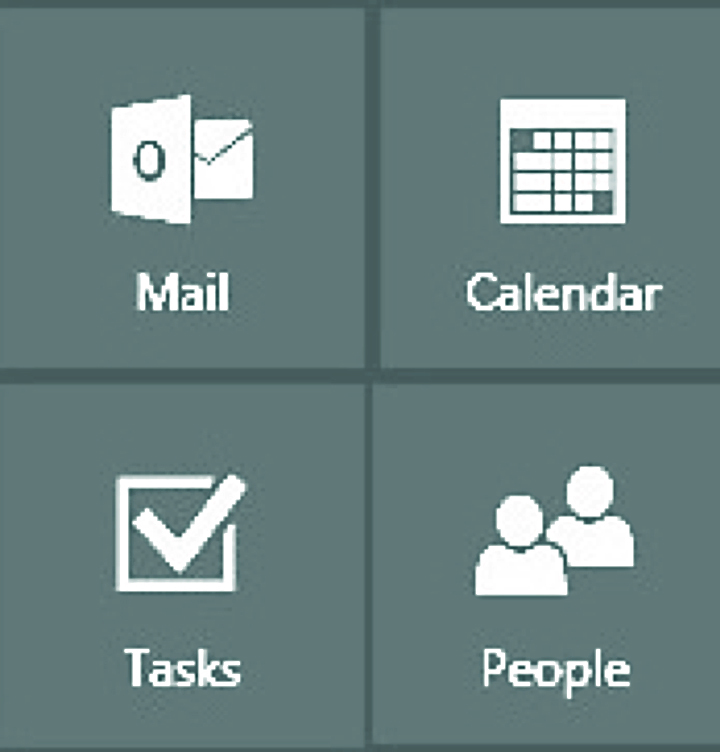 Mail, calendars, contacts, and tasks are done in four integrated apps in the online version. You will see your email, categorized and foldered as it is on your desktop. However, the online Mail app does not offer the depth of filtering and sorting that the desktop app does, so customized views are really a “desktop only” thing. Generally, the level of integration is thin in the Task app. For example, it shows you flagged email messages, but you can’t assign tasks to anyone. Unfortunately, this is the way the apps work right now for the Mac and nonsurface tablet devices.